A precision plastic part begins with the precision mold. Building the tool takes time and a great deal of accuracy. It can also pay the largest investment in the manufacturing process, so getting it right is critical to the success of a project. If your goal is to manufacture parts with a high degree of precision in large volume, the tooling becomes even more complex.How to Make a Mold for Precision Plastic Parts? 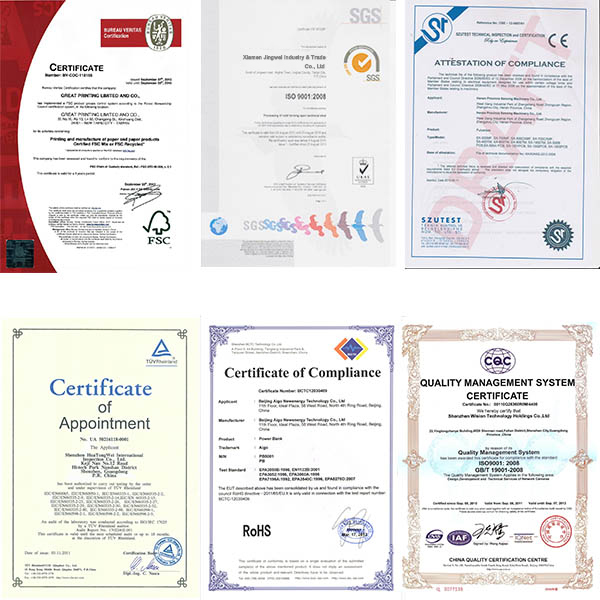 The tool and the molding process are customized based on the type of plastic. Plastics that are amorphous are less free-flowing and tend to shrink less than crystalline or semi-crystalline plastics, which offer better flow, but higher shrinkage. For this reason, many projects call for engineering resins that offer a better melt and less shrinkage. Plastic suppliers provide information on the shrinkage rate of their resins along with temperature and melt flow rate recommendations. Resin shrinkage impacts the design and machining of the tool cavities. The cavities must accommodate for the amount of shrinkage that can occur. Using modern CAD software, the design engineer will create cavities that are larger than the actual finished part. The size of this allowance is based on the specific properties of the resin. Some of this shrinkage can be addressed by regulating the packing and holding rate in the mold, but all plastic shrinks as it cools, even after the part is ejected from the mold. Worse case, warpage can occur when a part has molded-in stress. This stress can be a result of issues with pressure, temperature, flow rate, gate location or venting. 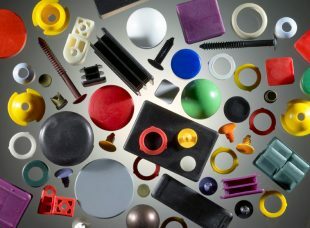 Precision plastic parts can only be accomplished by meeting exacting standards not only in the cavities, but in the design of the mold components. Gates must be properly placed to allow for proper melt flow and pressure. The appearance of the final part can be improved by positioning the gates in an inconspicuous location on the part. The size of the gate is also an important consideration. The gate must be large enough to provide for proper packing of the material without extending the cycle time. If the gate is too small the packing may be insufficient to fill the cavity (also called a short shot) or the part may display other defects. An efficient and effective cooling system is the hallmark of a quality plastic injection mold. The mold needs to maintain a consistent temperature to avoid shrinkage and warping while minimizing the cycle times to maximize production output. This delicate balance is achieved with a well-designed cooling system. The final step in the molding process is releasing or ejecting the parts from the mold. The part geometry, type of resin, and mold finish are all considered when designing the ejector system. The placement of the ejector pins, the type of ejection mechanism and the cycle times need to be calculated with precision to avoid any defects in the part. This is generally accomplished with a series of carefully placed ejector pins, the size and position of which are determined by the shape, size and wall thickness of the part. 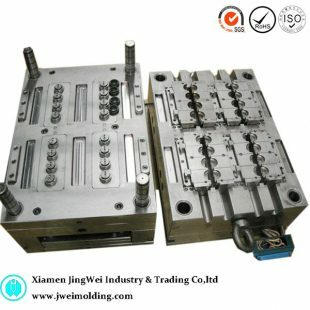 Before start up of mass production, the manufacturer would do some sample runs to test the mould performance, it was named mould trial. Avoiding any unnecessary rework. Experienced molders create a sample mold that is used to produce a test run of the part. This step is vital in determining if any adjustments to the mold, the resin selection, or molding parameters such as temperature and flow rate are needed. If there are any quality issues, the project team will work together to determine the cause and re-sample the parts until they meet the customer’s and the molder’s standards. 0 responses on "How to Make a Mold for Precision Plastic Parts"